Expand search to view more listings in and around West Palm Beach. 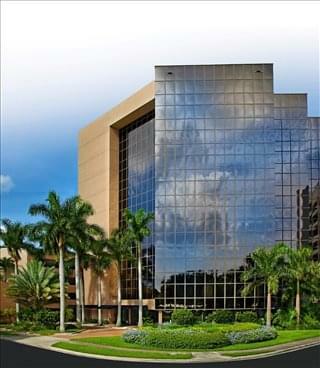 See more offices in and around West Palm Beach. 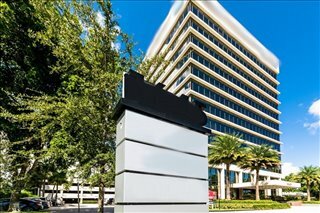 Offices.net has West Palm Beach commercial real estate with furnished offices and executive suites available. 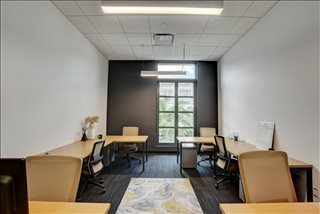 Many of our flexible office rentals offer simple, short term contracts offering the benefits of a wide range of facilities and a prestigious address in West Palm Beach FL, with an agreement that is tailored to your company's needs. Our goal at Offices.net is to provide you with exceptional office space and business premises in West Palm Beach, Florida, suitable for your individual business needs. 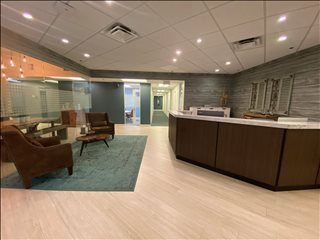 We feature flex space at business parks and executive centers throughout the city that offer professional office space for lease or rent in high traffic locations that provide easy access to Palm Beach International Airport as well as shopping center and entertainment venues. 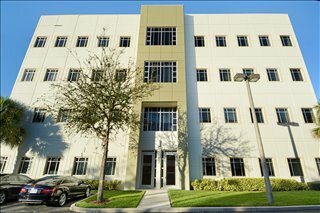 A number of the West Palm Beach commercial real estate business parks offering office space for rent in West Palm Beach FL provide an outstanding array of office features consisting of dedicated front desk reception and building security, conference space and business lounge areas, dining facilities and break out areas. Additionally, many of the office buildings also include fast internet and network wiring, air conditioning, car parking lots, office cleaning, all-hours access and onsite IT support staff. 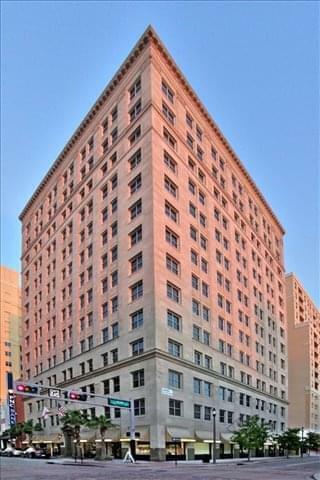 We would love to help you find your perfect office space for lease. All you need to do is to choose one of the furnished offices or shared spaces for rent located in West Palm Beach on this page. All of the flex space, shared office space, private offices, virtual offices, retail spaces as well as coworking space, professional offices and executive suites available on this site are in prime business locations, with the space available immediately. Haven't got time to search for your new office suite? Simply contact us using the number or form above and we'll be happy to help you find flex space located in West Palm Beach, Florida. 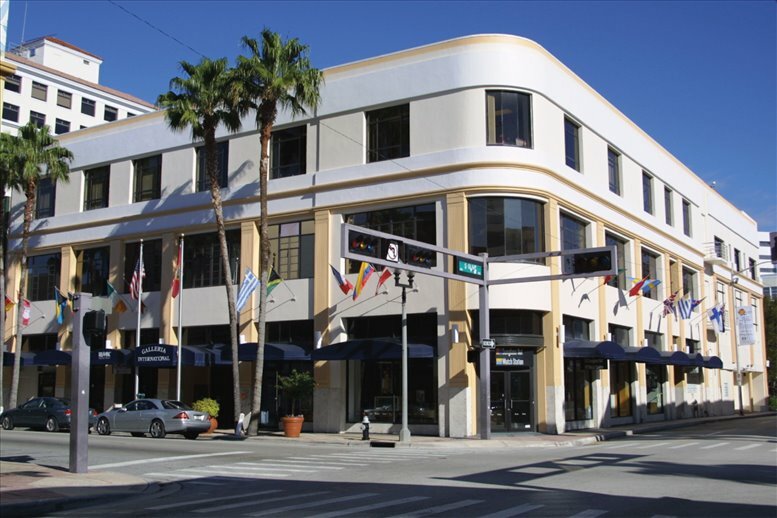 West Palm Beach has a small office market whose total inventory amounts to approximately 10 million square feet of space. The majority of offices are in the CBD, which is located between the I-1 and I-95 roads. The most well-known office buildings in the city are CityPlace Tower and the Comeau Building. West Palm Beach's burgeoning tech sector has led to the establishment of several creative hubs with coworking space and shared office space available within the city boundaries, such as Palm Beach Tech Space, Quest Workspaces, and Studio 106. Workstation rental rates range from $250 / month to $500 / month. 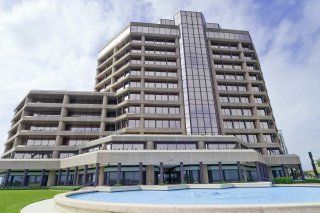 Another trend is the increasing demand for high-end office space, and the development of luxury office developments like OneClearlake Center is a definite possibility in the near future. Office rental rates in the heart of downtown West Palm Beach average $39 per square foot per year, although Class A offices can be priced as high as $55 per square foot per year, some of the highest rates in Palm Beach County (2017 data). West Palm Beach is located in the eastern coast of Florida, approximately 45 miles north of Fort Lauderdale and 25 miles from Boca Raton. The city serves as Palm Beach county seat and is considered part of the Greater Miami metropolitan area. Fast-growing population rates during the 1950s brought about an expansion in the city's economy, which went from relying on defense and tourism to becoming service-oriented. Tourism is still a major source of income thanks to the city's proximity to some of Florida's best rated beaches and outdoor areas, and the tourist industry also supports related sectors like accommodation and food services, which make up more than 10 percent of local industry base. Also important are entertainment and retail, healthcare and social assistance, administrative support, construction, public administration, finance, and insurance. The top employers in West Palm Beach operate in a diverse range of sectors, from agriculture (Florida Crystals) to aerospace (Pratt & Whitney Rocketdyne and General Dynamics). Other noteworthy companies based here include Sykorsky Aircrafts, Palm Beach Newspapers, Cemex / Rinker Materials, Ranger Construction, Kimley-Horn, Hedrick Brothers, Thermo Fisher, and CSC Applied Technologies. The local labor market boasts annual employment growth rates of 3 percent, and in 2017 unemployment levels across the county were among the lowest they had been in a decade, with construction and sales jobs driving growth. West Palm Beach employers have access to specialized talent in professions like cleaning and maintenance, legal services, healthcare support, and food services. West Palm Beach is one of the top three best cities to live in Palm Beach County, and as such it offers multiple advantages to businesses wanting to have a presence in southern Florida: a very low cost of doing business, short commutes, and a catchment population of nearly 6 million people. These and other factors have led the city to be listed among the 36 best places to do business in the United States. 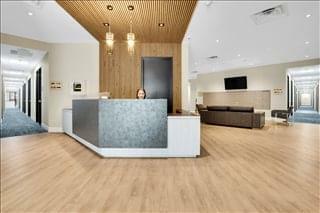 Contact us today for some quick quotes on flexible office space for lease in your ideal location.